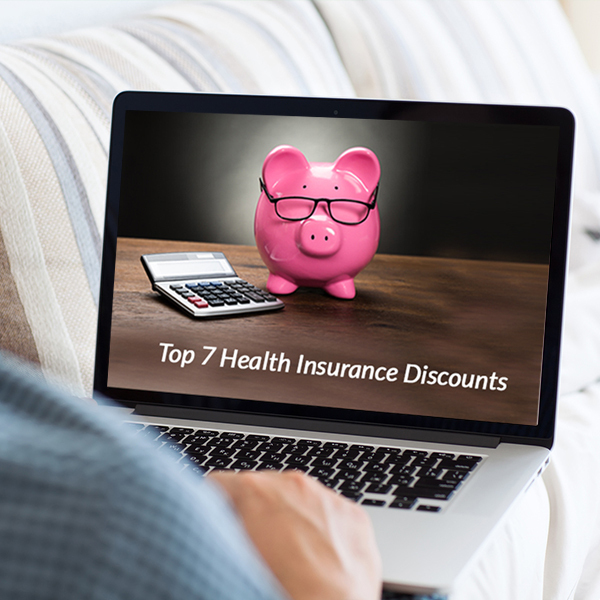 Insurers are outwitting each other by offering attractive discounts to their customers and are vying for your attention. Discounts – a word which is like music to the ears. It is a word which always brings a smile to our face. In the modern times when inflation is burning a hole in the common man’s pocket, discounts and rate cuts provide a relief. Buying that branded dress which you want but can’t afford or the pair of shoes that look so dainty become possible only when the stores announce discounts. Everyone throngs to the stores eager to bag that product before it disappears from the shelf. 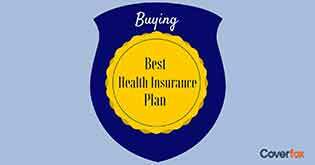 Health insurance plans too offer discounts to customers to lure them to buy the plan. Though the awareness of buying a health insurance plan has increased, people still need that extra push to actually invest in a good plan. Discounts offered by insurers provide that gentle nudge which make individuals buy the plan or include their family members in the scope of coverage because doing so ensures a percentage discount in the premium rates. 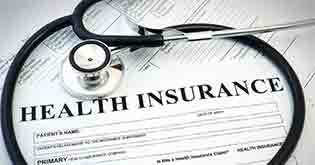 Discounts offered by health insurance companies take multiple forms and are offered in various types. Let us take a look at the common types of discounts offered by insurers on their plan variants. 1. Family Discount – a discount allowed by companies if another family member is covered along with the proposer. However, the point to note is that the discount is a flat rate and does not increase with the number of members added. It is applicable once on inclusion of a member and will not be applicable on inclusion of another member. For instance, Apollo Munich’s Easy Health Individual Plan gives a discount of 5% for covering 2 members and 10% for 3 or more members. If more than 3 members are covered, the discount rate will not increase to 15% but will remain fixed at 10%. Similarly, Cigna TTK’s Pro Health Insurance Protect Plan offers a family discount of 10% for covering 2 or more members and the rate does not increase with the number of members added . 2. Cumulative Premium Payment Discount – insurers offer discounts in premiums if customers are willing to pay two years’ premium at once at the time of buying the policy. It is advantageous to the insurers because they collect a lump sum premium at one go and ensure a continuous coverage of at least 2 years before the customer decides to stop paying the premiums or ports out of the plan. The rate of discount offered is usually 5% - 15% of the annual premium. Apollo Munich’s Optima Restore Plan offers a 7.5% discount for paying the premium of 2 years at once. 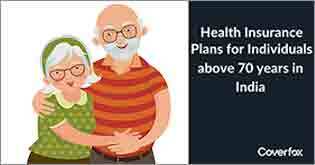 Another plan offering such discount is Max Bupa's Health Companion Family First which gives a 12.5% discount on the second year’s premium if you buy a two year policy. 3. 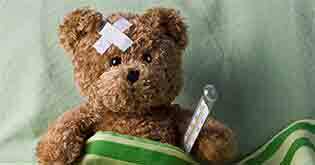 No Claim Bonus – every insurer under its health plans has a No Claim Bonus feature which benefits the policyholder if he has raised no claims in the last year. The nature of bonus is an increase in the Sum Assured of the subsequent year after any claim free year. The increment continues every year at a progressive rate up until the time any claim is raised by the customer or till a maximum allowable limit is reached in the context of the Sum Assured. For instance, Bajaj Allianz's Health Guard Individual Policy offers a cumulative No Claim Bonus rate of 10% which is up to a maximum of 50%. So, the Sum Assured after every claim-free year will increase by 10% till it reaches 150% of the original value after which no increment will occur. 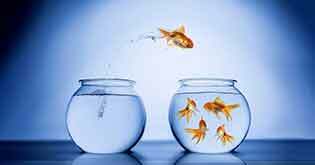 Some plans go as high as a maximum rate of 100% which increases the Sum Assured to 200% of its original amount. One such plan is Max Bupa's Health Companion Family First Plan. 4. Discount Vouchers – Companies give discount vouchers to customers who can avail such vouchers against medicines or treatments at specified outlets. Such discount vouchers are a part of plan promotion. Max Bupa under its plans offers 10% of the last premium paid worth of points which can be used on the insurer’s website for buying lifestyle and health related products and services. 5. Wellness Rewards – a new trend among insurers is to provide rewards to customers if they maintain a healthy lifestyle. Many insurers are coming up with various forms of rewards for customers who maintain a good health. Apollo Munich’s Energy Plan which is meant for people with diabetes carries out two medical tests during the policy year and based on the test’s findings, a 25% discount is given in renewal premium to healthy individuals. 6. 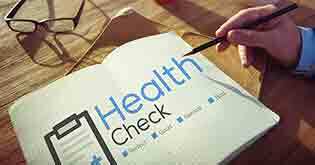 Free Health Check-ups – though this feature is not a monetary discount, yet it is a value-added service which enables customers to avail of a free health check-up after a specified period mentioned in their policies if they avail the coverage continuously from the company. Usually such health check-ups are carried out once in a block of 2-4 continuous years like Star Health’s Mediclassic Plan which offers a free health check-up after a block of 4 years while L & T’s my health Medisure Prime Plan offers a health check-up every alternate years. Religare goes one step forward by offering health check-ups every year under Religare Care Health Plan. 7. Girl Child Discount- To empower women and to support the healthcare needs of women, Reliance General offers discounts of 5 percent on the total policy premium if the plan is proposed by a woman and covers the complete family. The discount can also be availed if there is a girl child included in the family health insurance plan. Loaded with a host of attractive coverage features, the added discounts are like icing on the cake. You have no alternative but to be spoilt for choice and rightly so, after all these discounts are meant for you only and if you do not enjoy these benefits, who will?